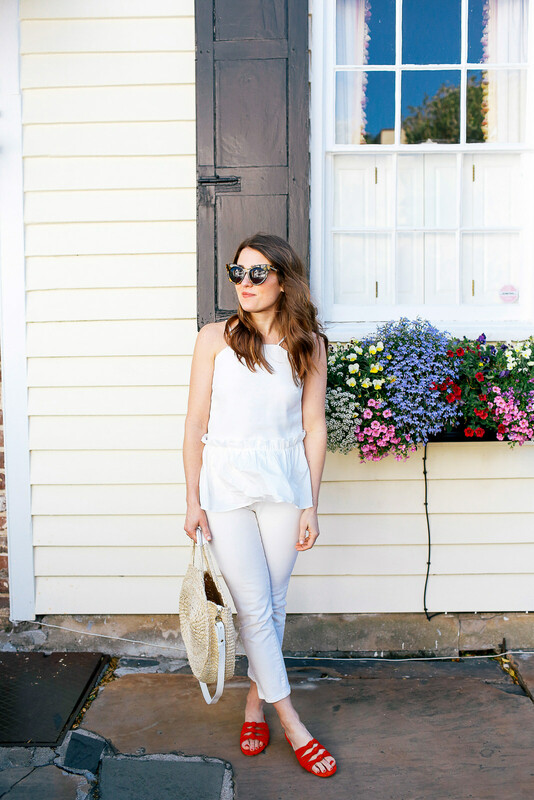 Are you wondering how in the world I am sharing an outfit from my trip to Charleston almost a month ago?! I’m wondering the same thing. Clearly I’m behind but I love this fresh white look and wanted to share a few of my favorite accessories for spring/summer. I love this peplum tank from Anthropologie. It’s the perfect throw-on-and-go piece. It looks cute with distressed denim, jean shorts (I wanttttt these) and printed shorts, too. A few accessories that I know will be on repeat this summer are these sandals, this tote and my go-to tortoise sunglasses. I feel like this combo goes with everything! Anthropologie has a ton of beautiful items for summer! My shopping cart is so full with pieces like this, these, this, this, these and this. Those red sandals are gorgeous !! honestly, when did abercrombie get so good again?? it was my fave back in high school, and now my cart is full! weekend links + steals on my blog today! I love the outfit! I’ve never tried to do white on white before but now I think I may have to! Such a simple and supercut outfit! Love your top and bag! This all white outfit is so cute! Love the pop of red! you look amazing and your taste level is THE BEST!!! 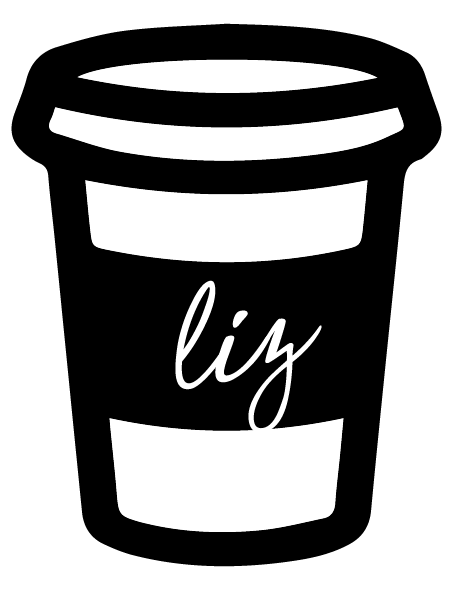 I just adore your fabulous style Liz – so chic! Love the pop of red! Such a cute look for spring.